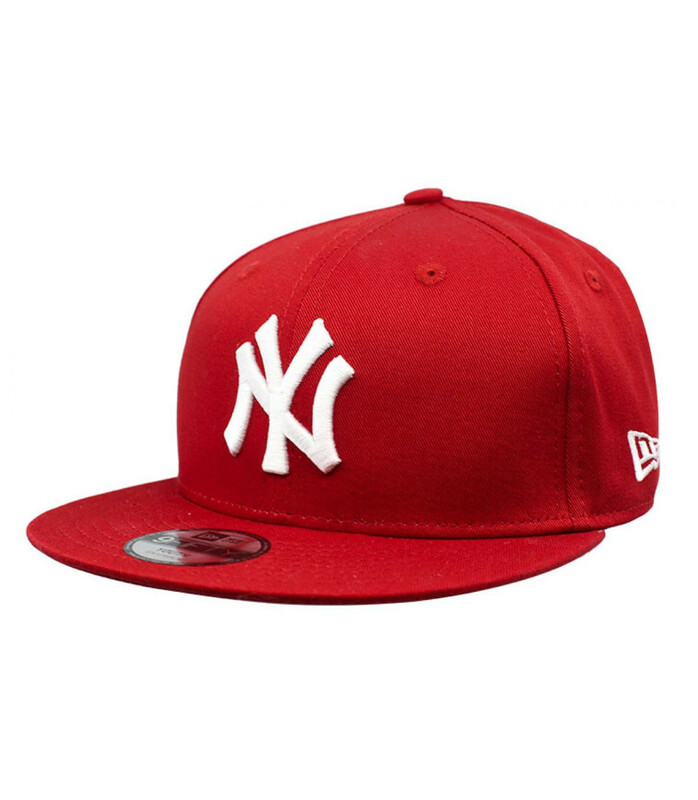 Bright colour and sports embroidery. 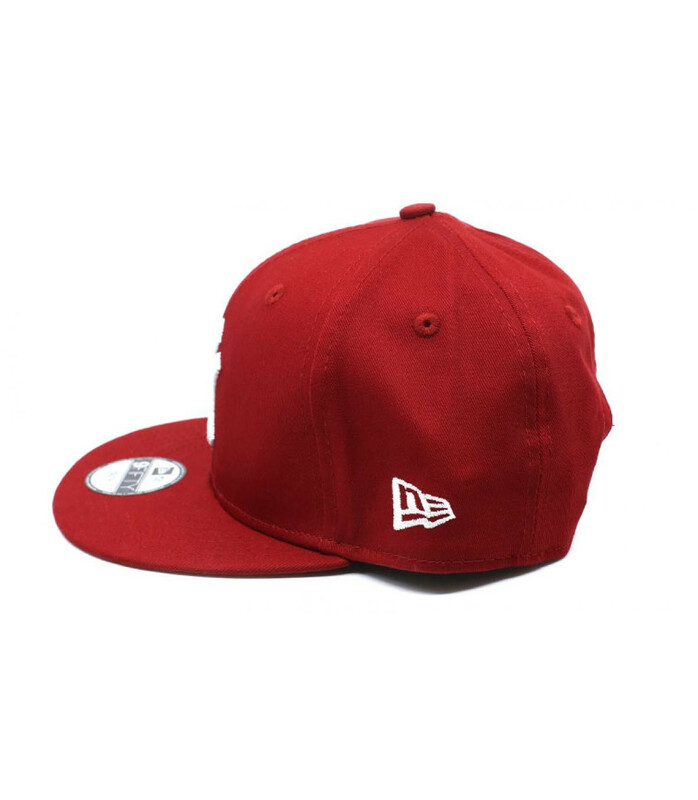 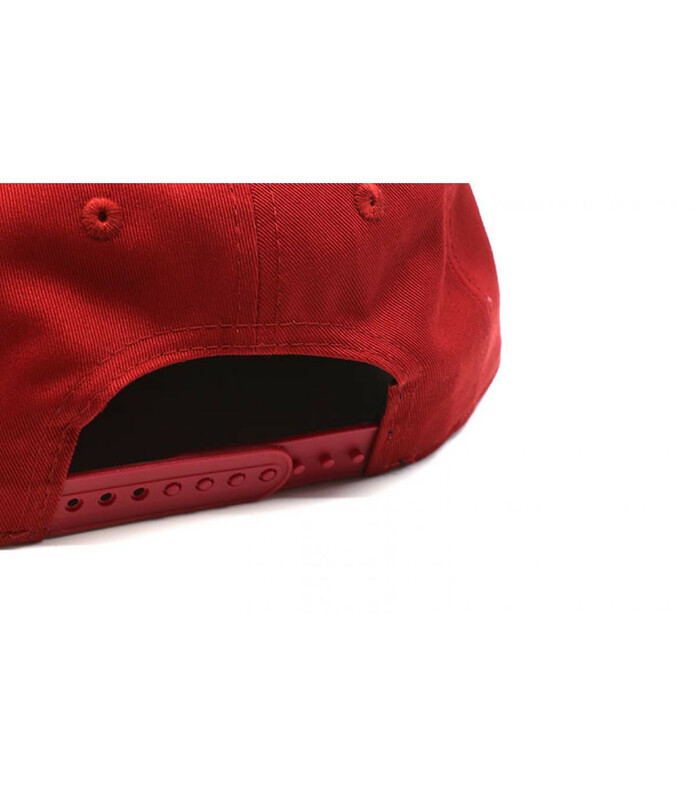 No risk to lose one’s cap, when you choose it in a beautiful red, like this New Era one. 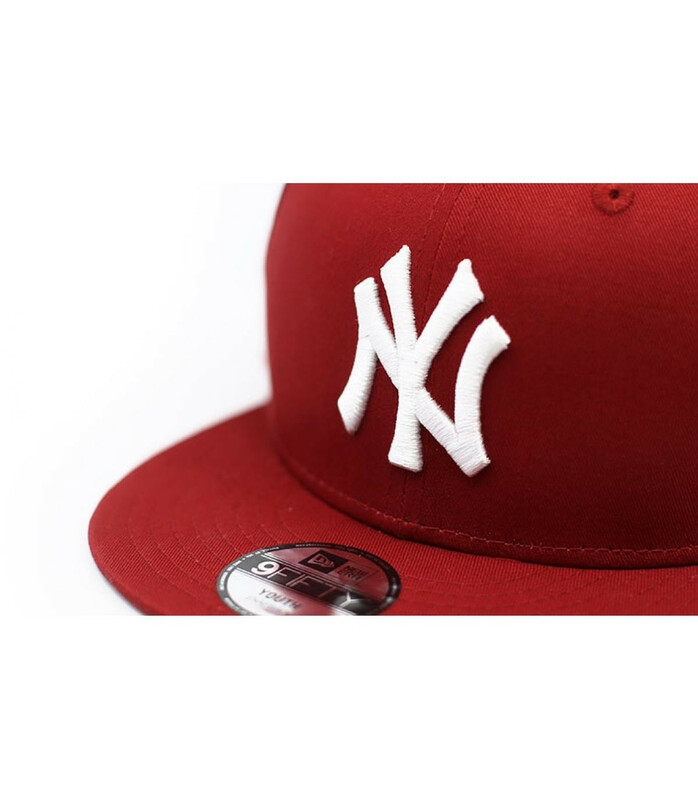 It has a white 3D embroidery on the front with the initials of the New York Yankees baseball team.